Use of Photographs: Unless otherwise stated, all photos on this website are available to download for personal use only. Photos marked with the copyright symbol © must not be published elsewhere without obtaining permission from the copyright holder. 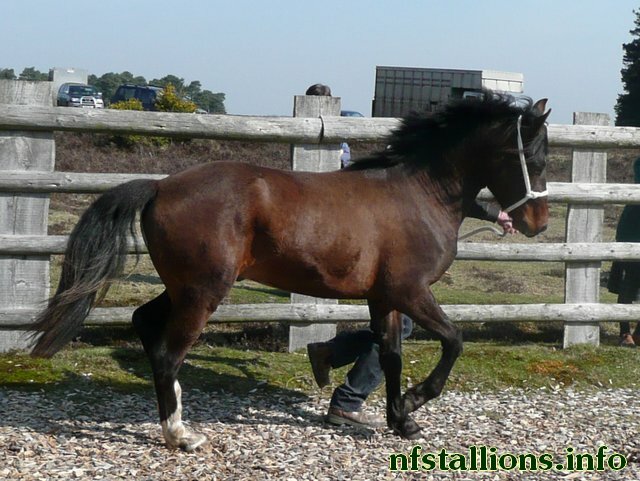 Any other photos may be published elsewhere (including your own website, a forum or a social networking site) but must not be altered in any way and must be identified with the full registered name of the pony. 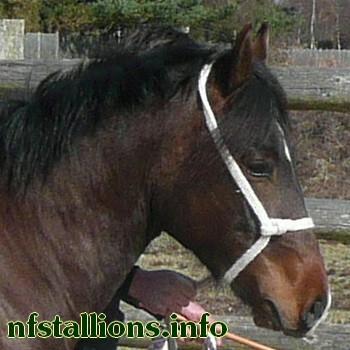 Exclusions: Permission is NOT granted for commercial use of any of the photos on this website, nor for use by websites which offer free graphics downloads or hotlinks, nor for use in on-line SIM game stables.